Ethiopian Airlines (Ethiopian) is the largest and fastest growing airline in Africa. For more than 70 years of operation, Ethiopian is the continent’s leading carrier, unrivaled in efficiency and operational success. 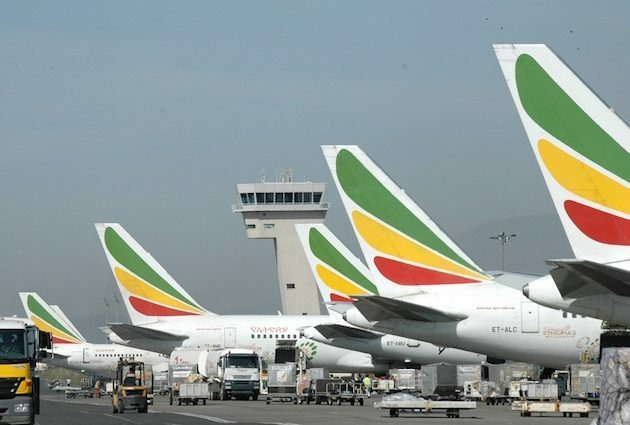 Ethiopian operates the youngest and most modern fleet to more than 100 international passenger and cargo destinations across five continents. 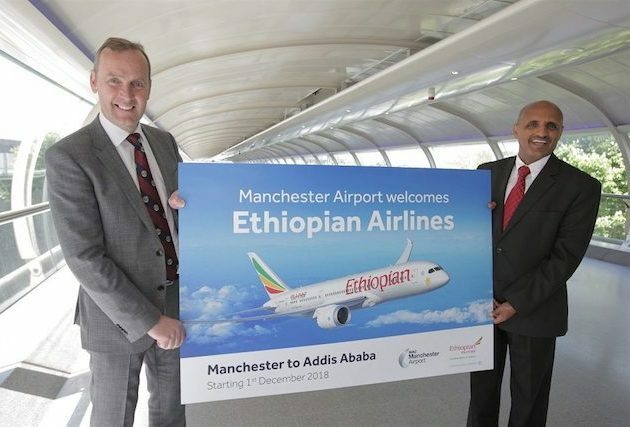 The Ethiopian fleet includes ultra-modern and environmentally friendly aircraft, such as Airbus A350, Boeing 787 Dreamliner, Boeing 777-300ER, Boeing 777-200LR, Boeing 777-200 Freighter, and Bombardier Q-400 double cabin. The average age of the aircraft is five years. Ethiopian is the first airline in Africa to own and operate these aircraft.